Hello, my name is Thomas Zoechling. 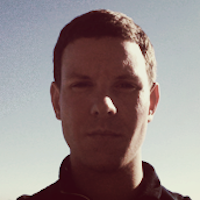 I am a software developer living in Vienna, Austria and founder of a company called Peakstep. We develop end-user applications for the Mac but we also do contract work. If you have any questions, please contact me via mail. I hold degrees in business informatics (BSc., University of Vienna) and computer science & media (MSc., TU Vienna). Occasionally I tweet or answer questions on Stack Overflow.